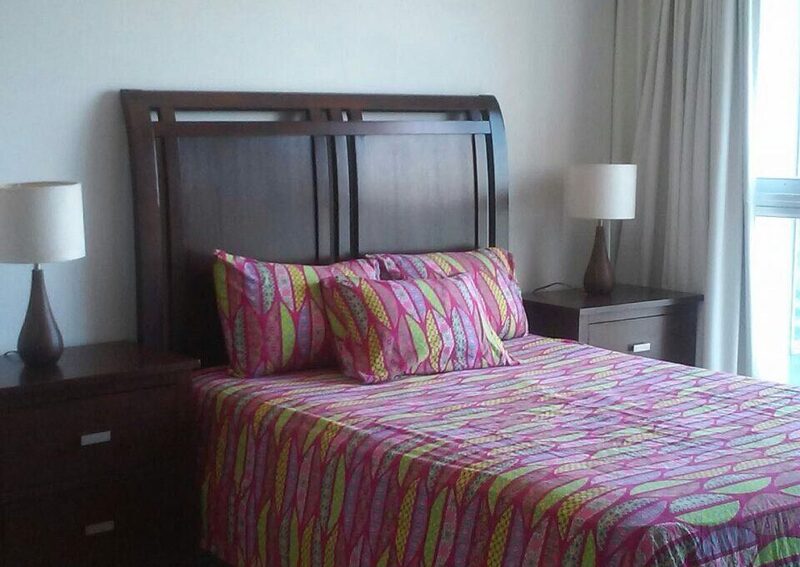 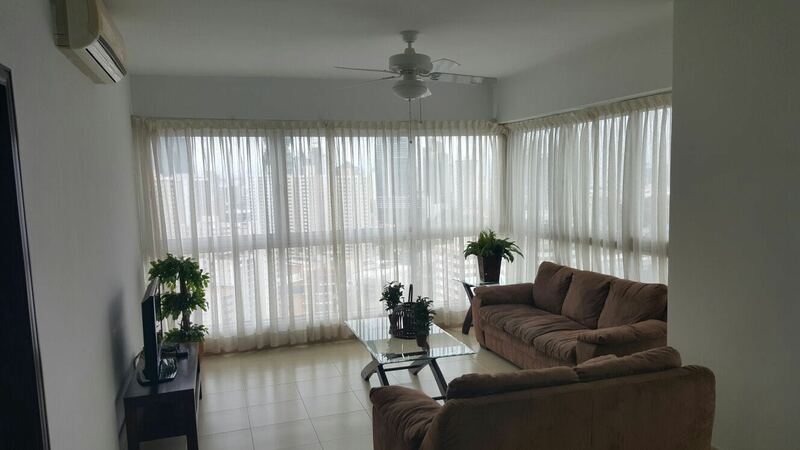 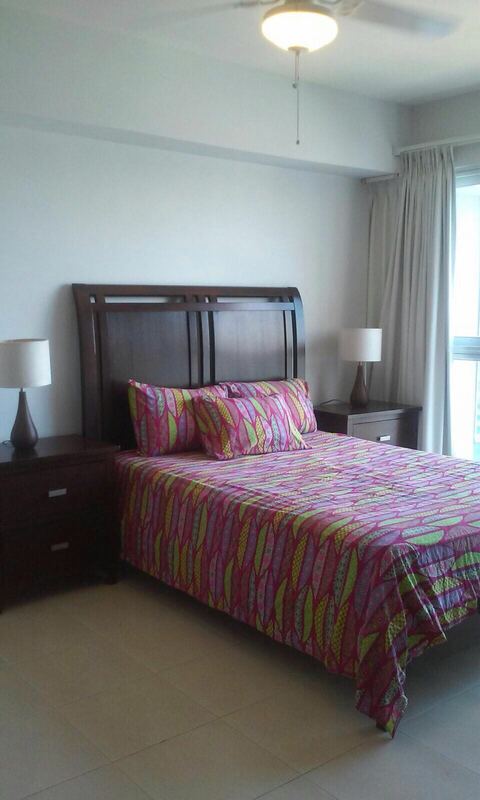 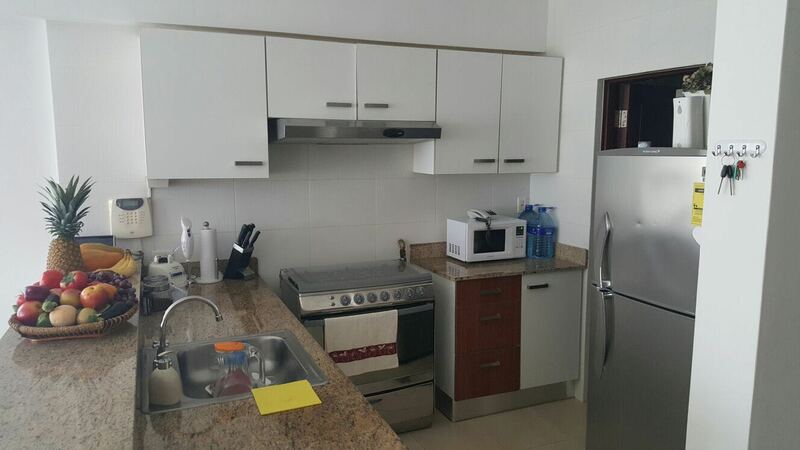 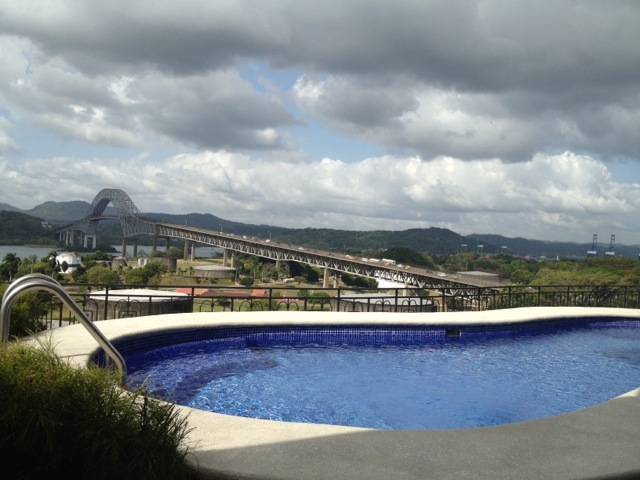 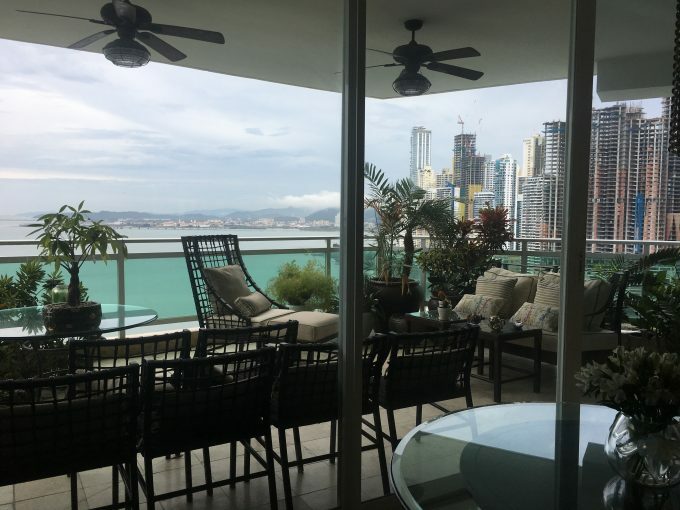 One of the best 2 bedroom apartments on Avenida Balboa for the best price. 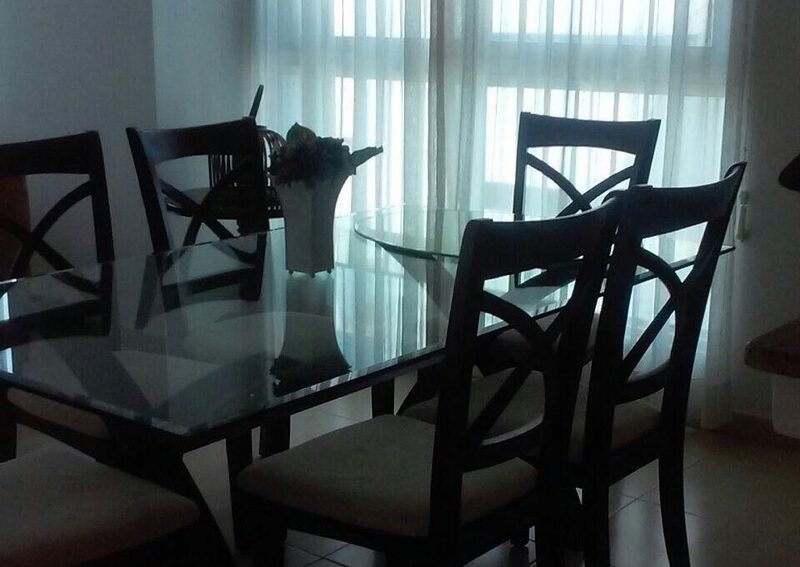 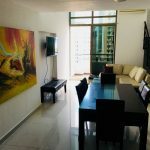 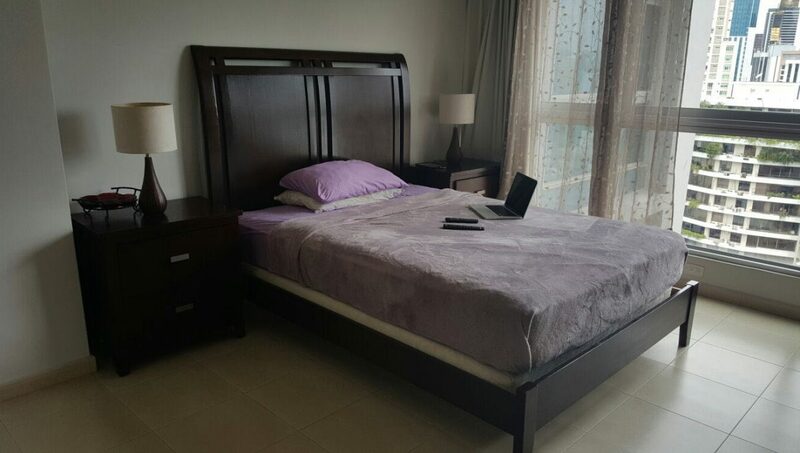 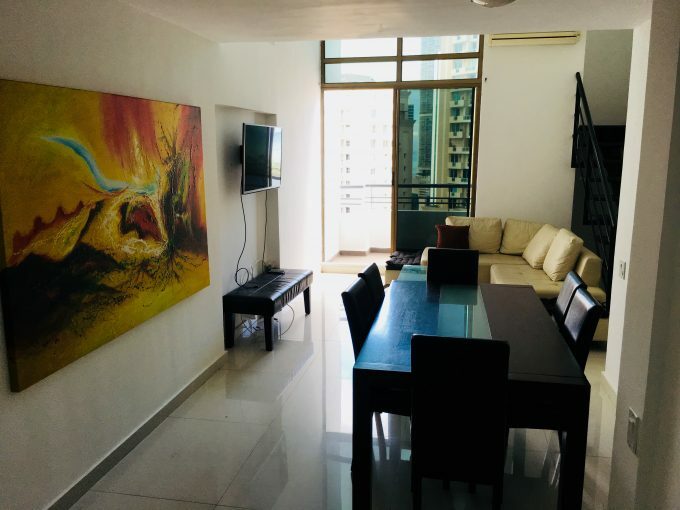 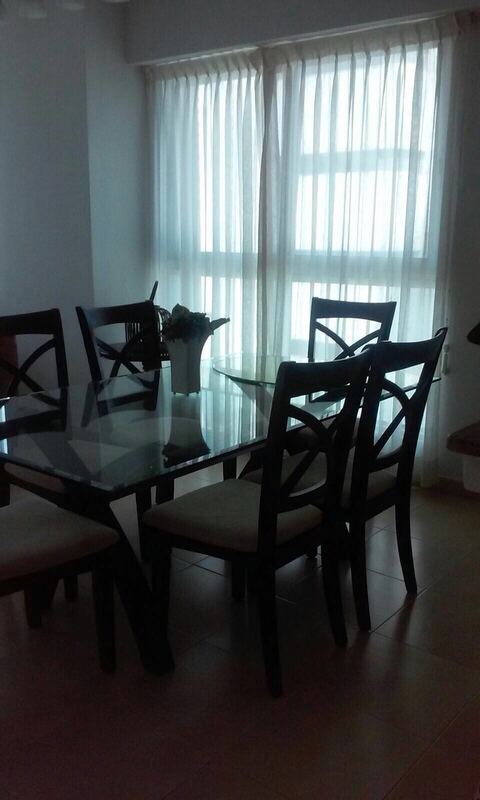 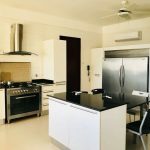 This fully furnished beautiful apartment comes with everything you see. 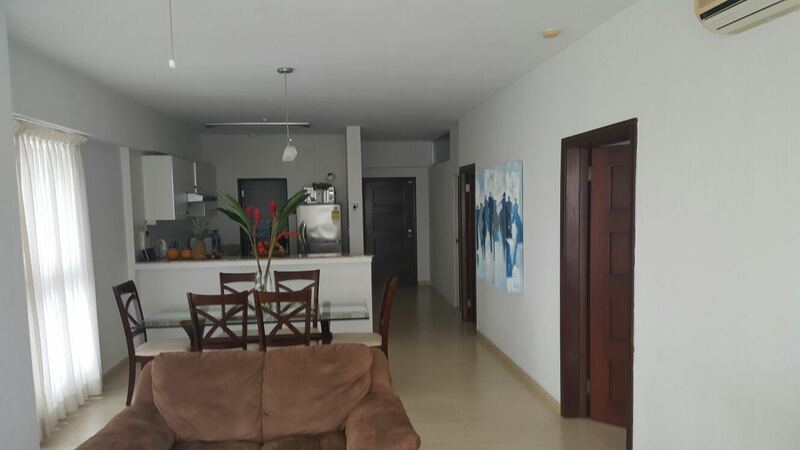 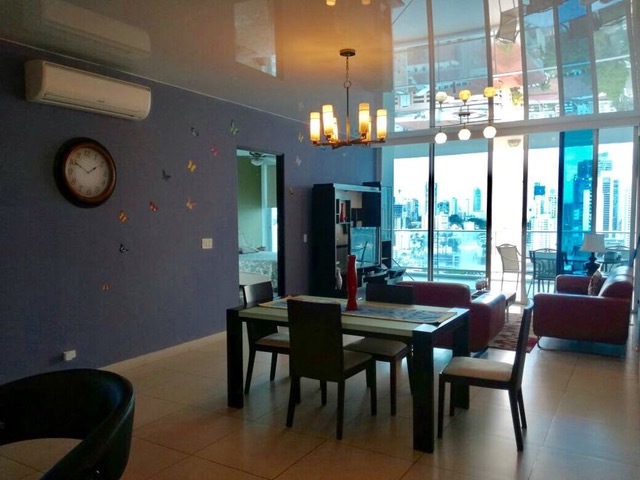 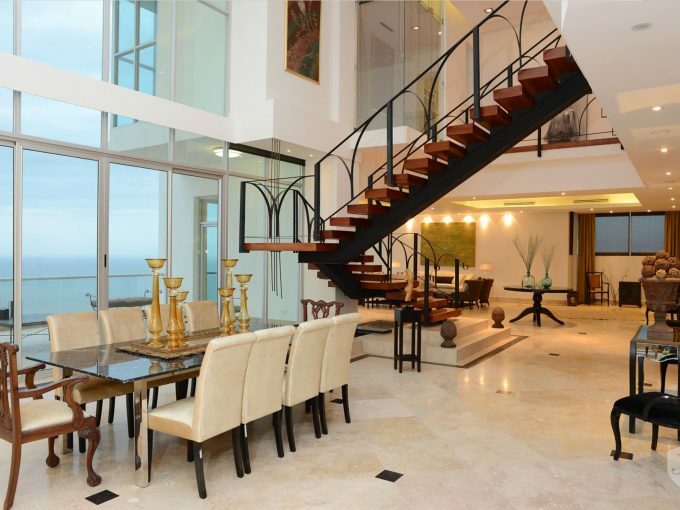 The social area and amenities in this building is one of the best on Avenida Balboa.